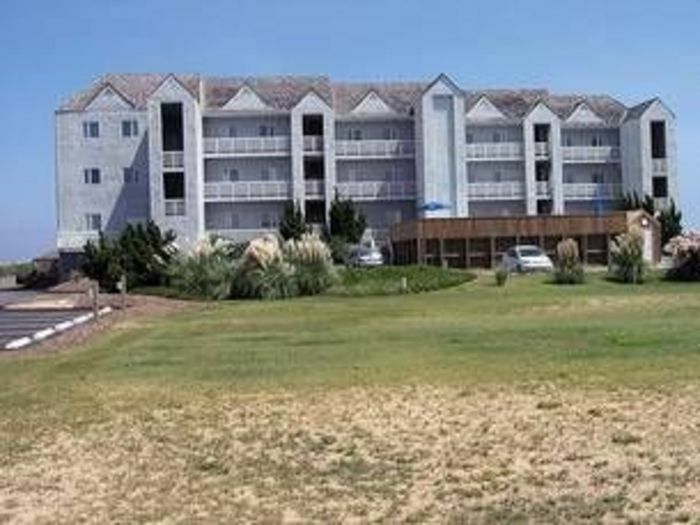 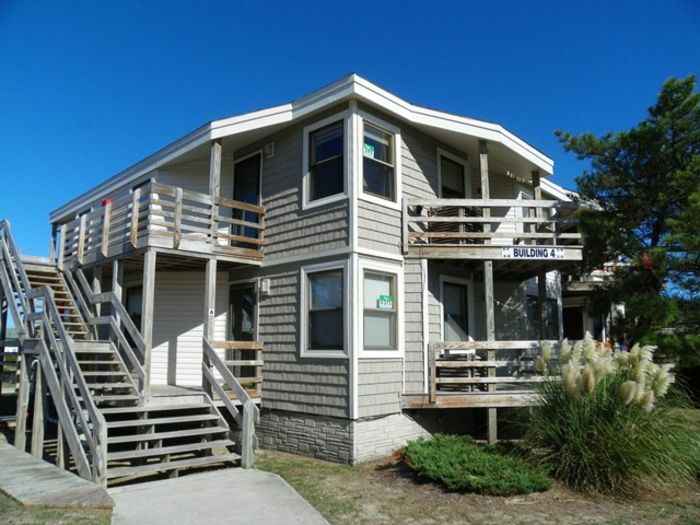 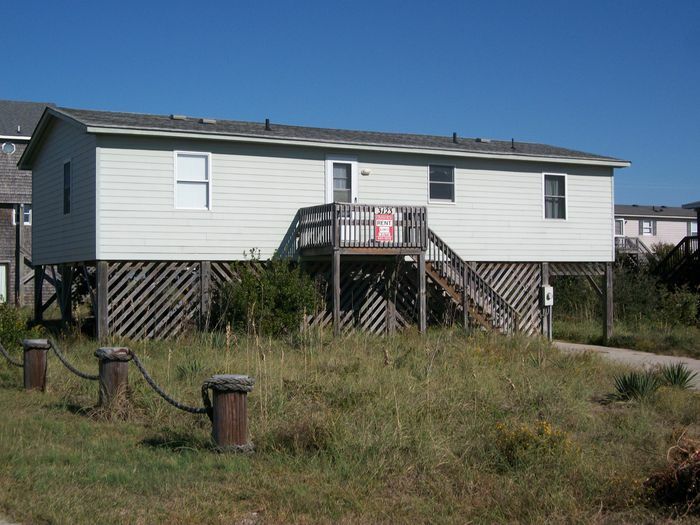 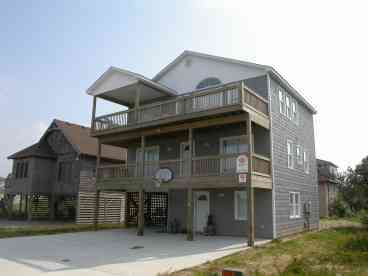 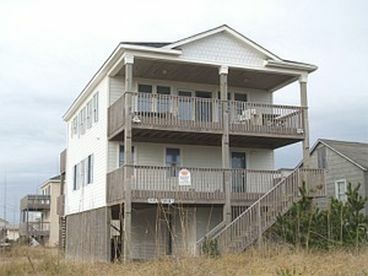 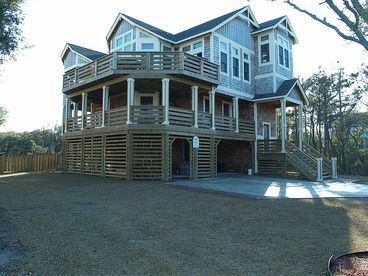 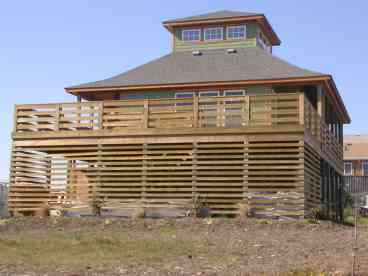 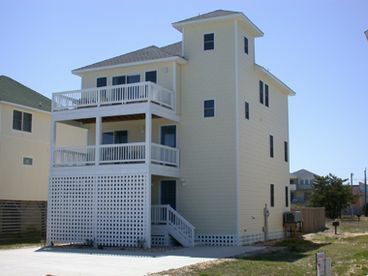 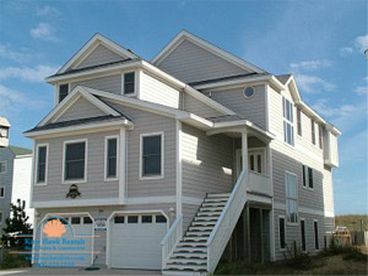 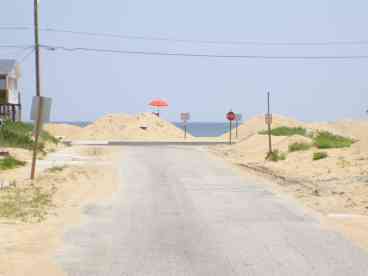 Search 22 Kill Devil Hills private vacation rental cabins, oceanfront homes and condos in Kill Devil Hills, North Carolina. 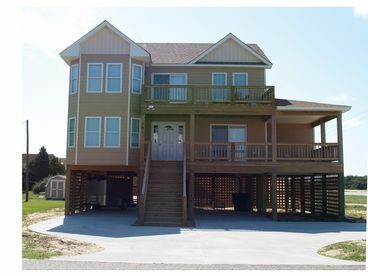 Who says you need a lot of people for a lot of luxury? 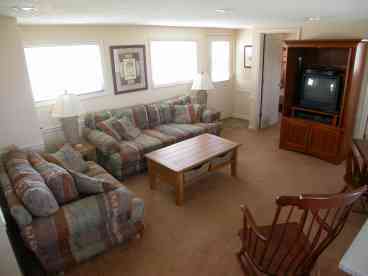 You won t believe this lovely cottage just a few steps from the beach. 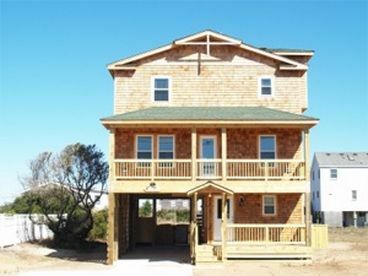 Completely remodeled inside and out, your family will enjoy the comfort of this immaculate beach retreat! 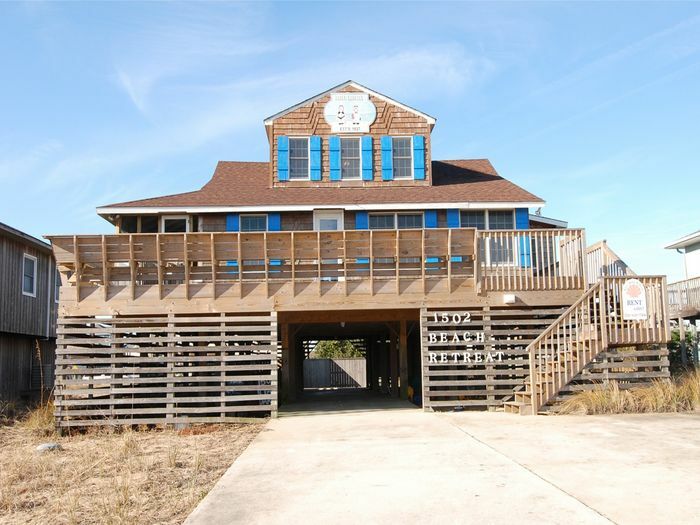 Direct beach access with a lifeguard during IN season weeks just a few steps down the sidewalk from "Sun Dancer" will get you on the beach in seconds! 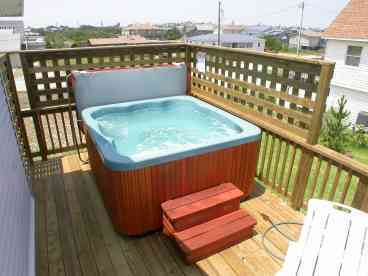 Relax in the hot tub and enjoy the ocean view! 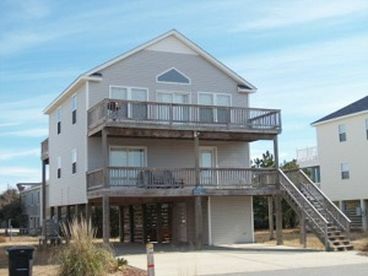 Close to fishing pier and shopping. 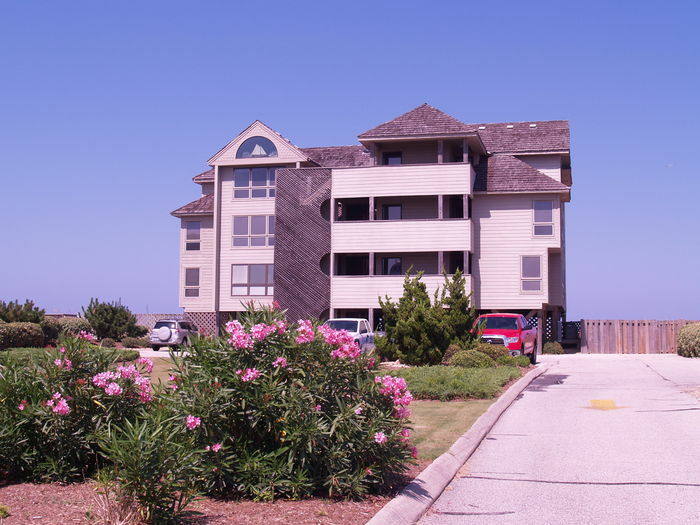 6D Herzing-Luxury Condo with Great Views. 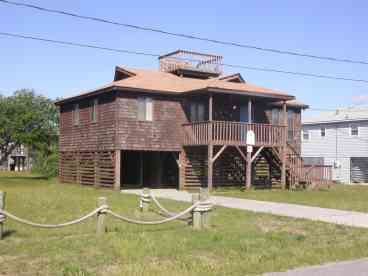 401 Blosser-Across the street from the ocean. 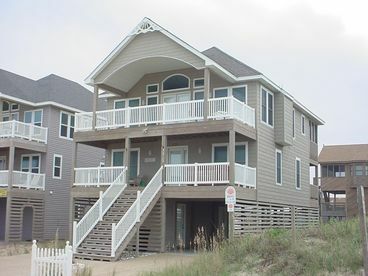 74 Sundance-Only 25 Yards to the beach. 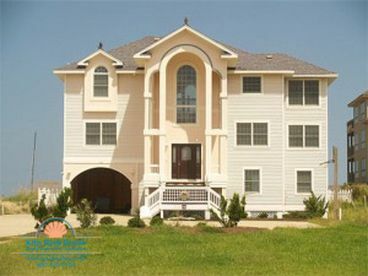 1111 Mi Casa - Su Casa-Luxury Beach Home. 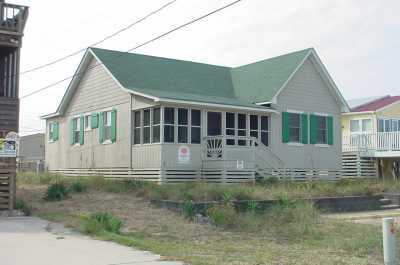 Currently displaying listings 1 through 20 of 22 listings.